We are planning a formation flying class for the weekend of April 19/20/21. If you have ever wondered about what it takes, here is your chance. Fly formation with your friends, arrive at fly-ins in style, improve your skills and become a smoother pilot. There will be a ground school on the Friday late afternoon, then flying sessions on Saturday and Sunday. The syllabus will cover a complete ten flight course designed to teach you all you need to qualify for the Formation Flight Inc Wingman Card. 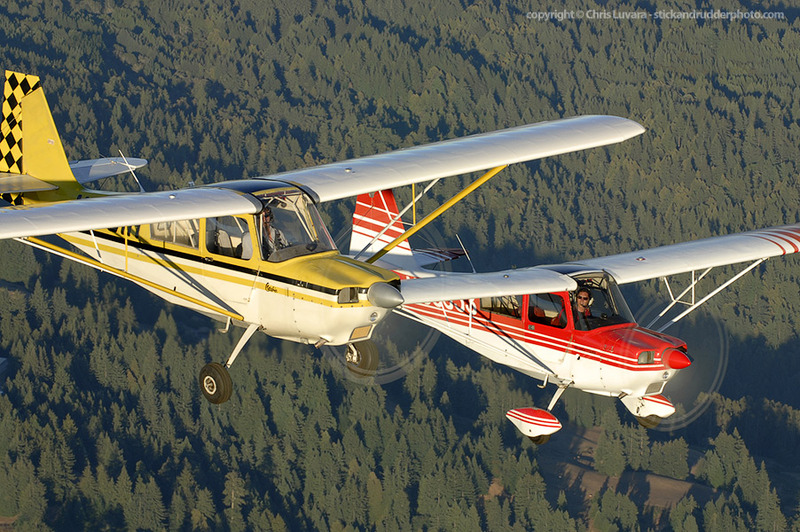 However you can come only for the ground school ($200), and you can fly as many or as few flights as you like. All you pay is for the instructor ($65 per hr) and airplane ($105 – $119). This class is limited to four participants only.